Equations come in many forms and there is a lot to untangle. 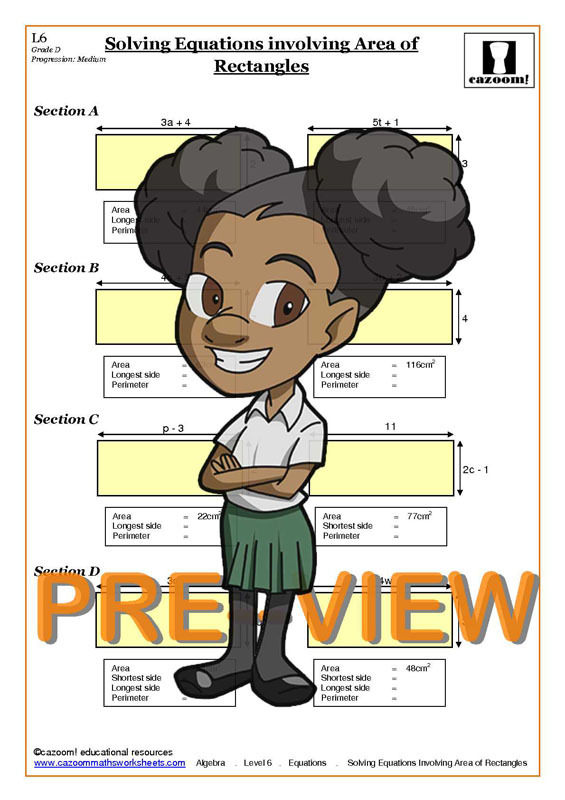 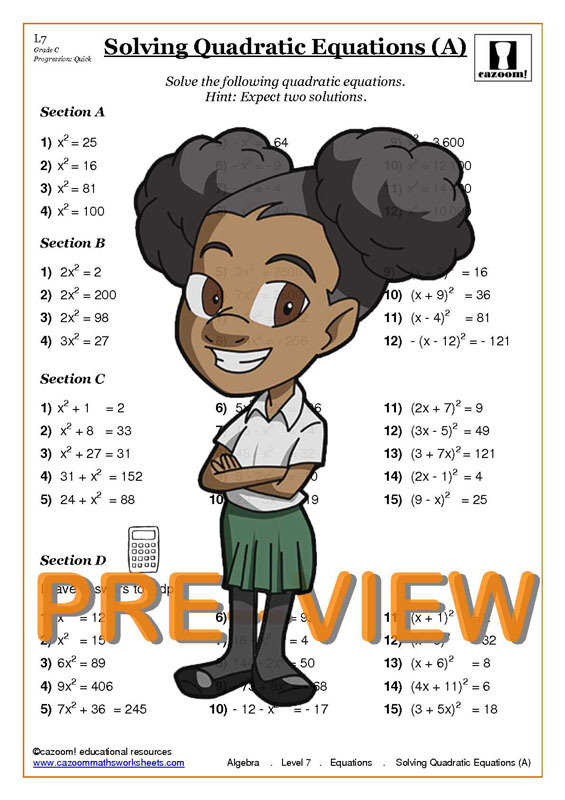 Students of all abilities are tasked with solving simultaneous equations graphically, solving quadratic equations, solving linear equations, solving equations with brackets and more as part of their school curriculum. 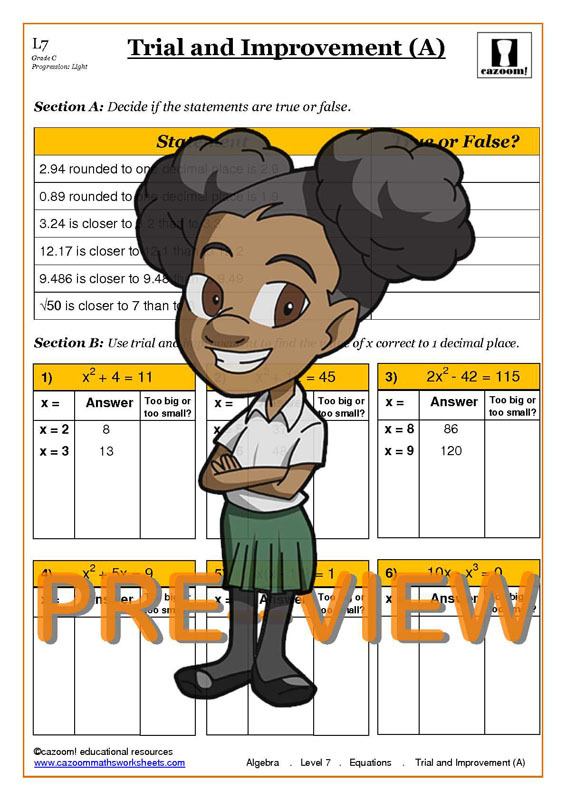 Luckily for them, our solving equations worksheets with answers are here to help work out those complicated sums through hands on practice. 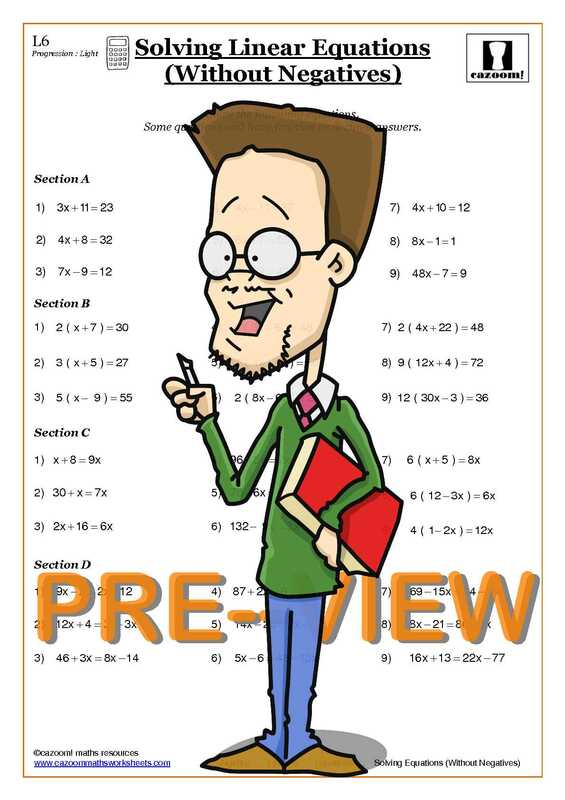 Solving linear and quadratic equations has never been easier with the help of our worksheets with answers. Solving equations takes a lot of practice as it involves being able to break down and make sense of all the different variables. Practicing, getting it wrong and learning from your mistakes is the only way that solving quadratic equations becomes easier. Whether you’re looking for a solving linear equations worksheet with answers or a simultaneous equations worksheet with answers, we have a vast selection of solving equations worksheets for you, your pupils or your children to work through. 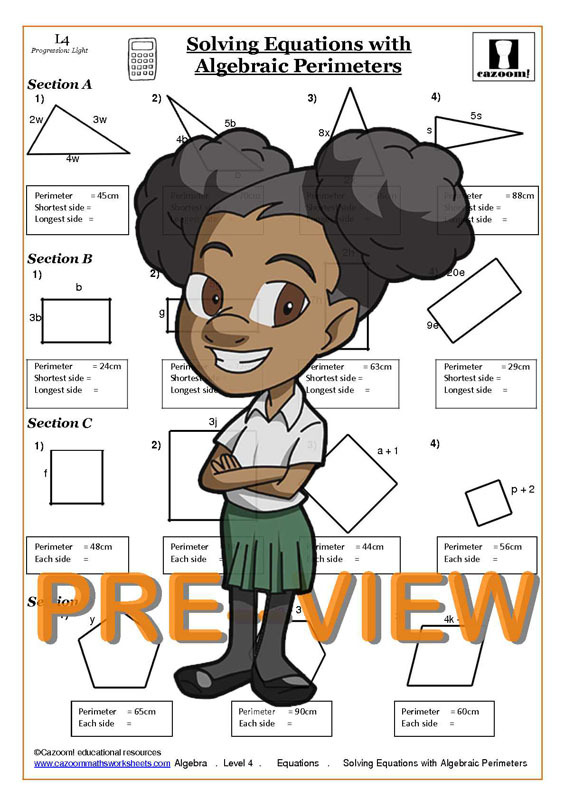 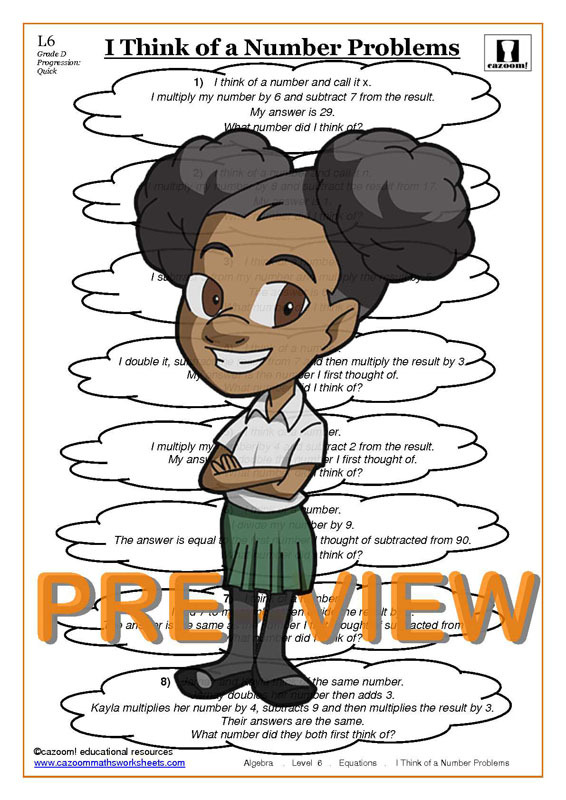 All children learn in different ways which is why we provide solving equations worksheets, as well as ‘I think of a number problems’ worksheets. When learning about equations for the first time, many students question how useful this information is in the real world. What they don’t seem to realise is that we encounter equations in many aspects of our daily lives. Learning about equations in maths allows students to apply their knowledge in areas such as physics, chemistry, computer science, games development and more. 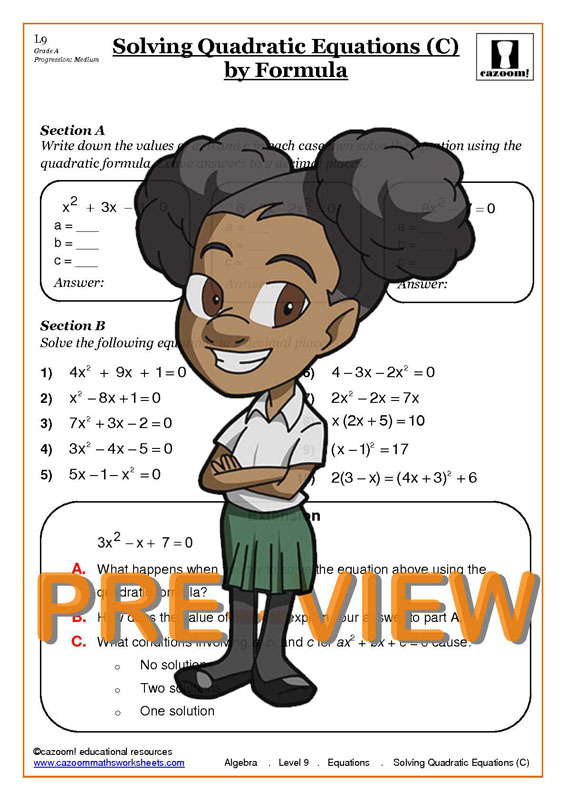 Using equations worksheets is a great way for students to practice their algebra knowledge and help them along the way to becoming the next Steven Hawking or Steve Jobs. Kids learn best when they are interested in the subject, so try to find activities which make the topic of equations fun and entertaining. There are many resources available which break down equations into manageable steps and help keep students engaged in their maths learning. Solving and rearranging all types of equations is a problem solving exercise, so with regular practice, students’ problem solving skills will begin to improve. Problem solving abilities are valued not just for mathematical and scientific study, but this skill is also widely sought after by employers in a range of industries. So algebra might seem daunting now, but regularly using equations worksheets can help them develop skills for life.